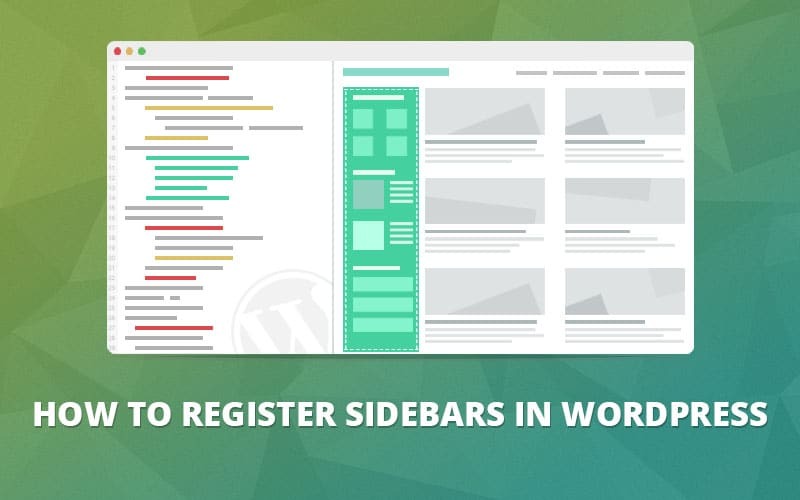 In this article we'll look at some ways to use the default WordPress register sidebar function along with some advanced tips. 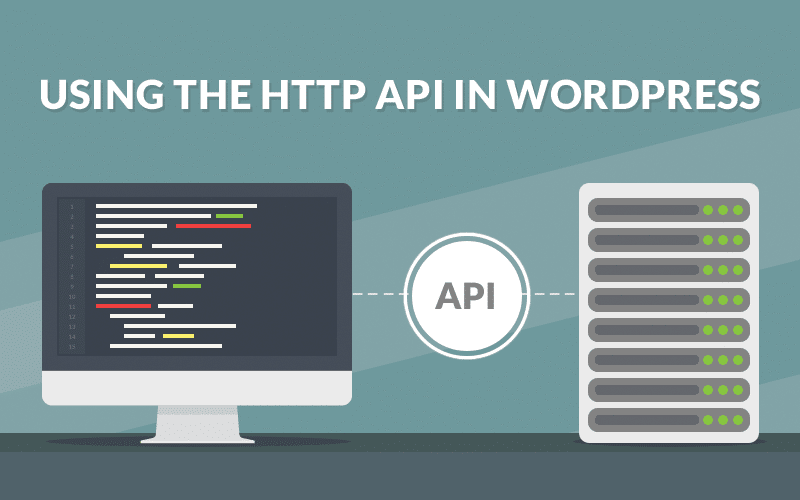 The WordPress HTTP API allows us to connect to third party APIs like Twitter, Facebook, Mailchimp and more. Read on to learn how! HTTP is the protocol that powers the web. 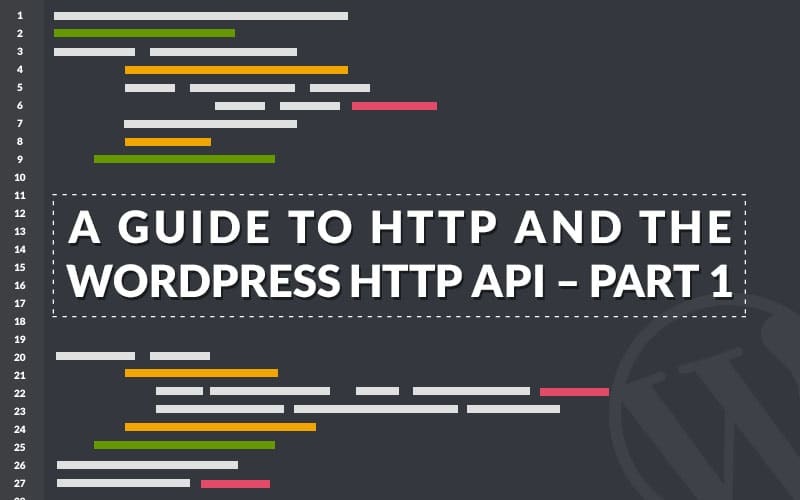 With the knowledge of how HTTP requests and responses work you can utilize great APIs easily! The WordPress REST API brings a new level of integration between WordPress websites and third party apps. Take a look at how it all works now! 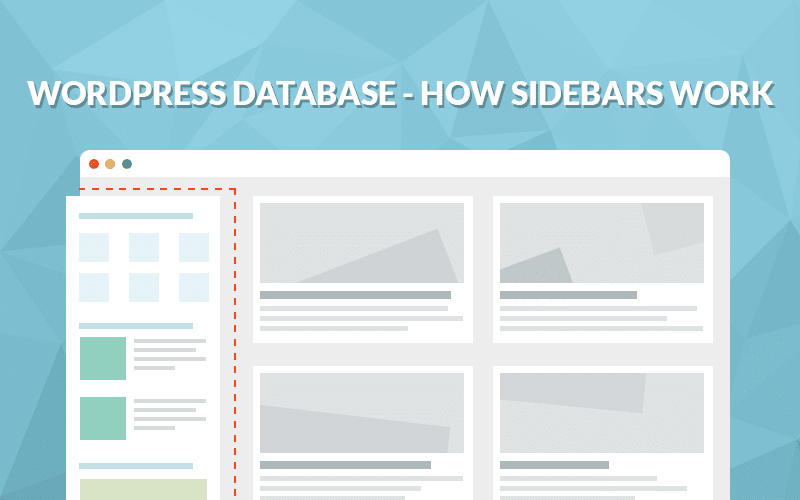 In this article we'll take a look at how WordPress widget areas, sidebars and widgets work on a database level. 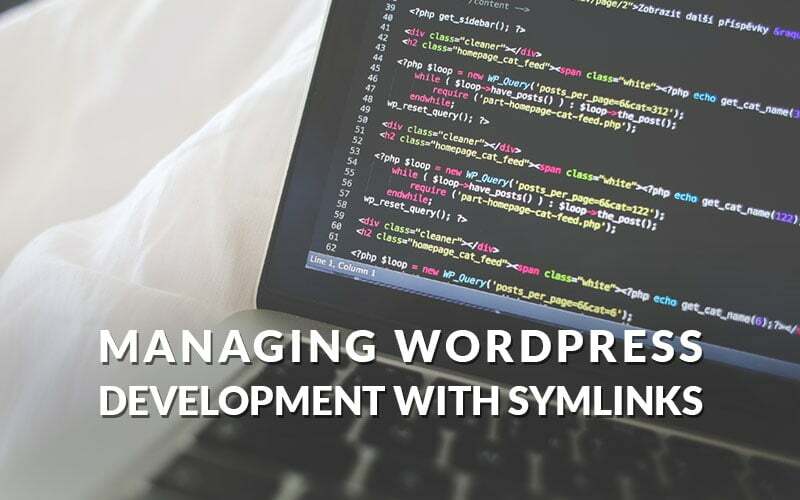 Symlinks can be used to point a plugin or theme from one central location to multiple WordPress installs. This minimizes development and testing time. Customer relationship management helps you understand your customers. 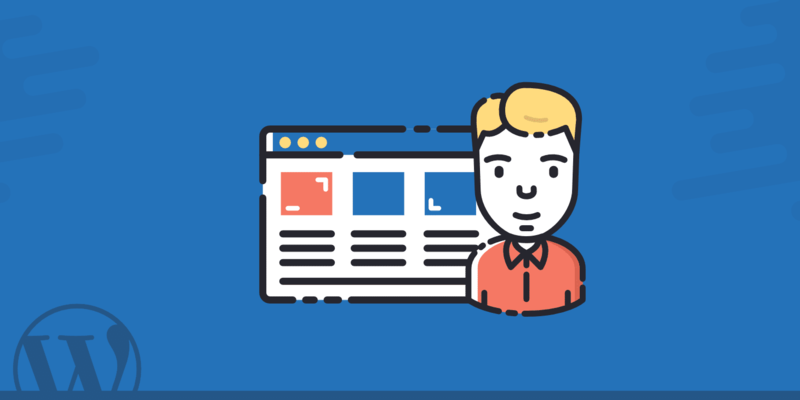 Here are 13 of the best and most commonly used WordPress CRM plugins. 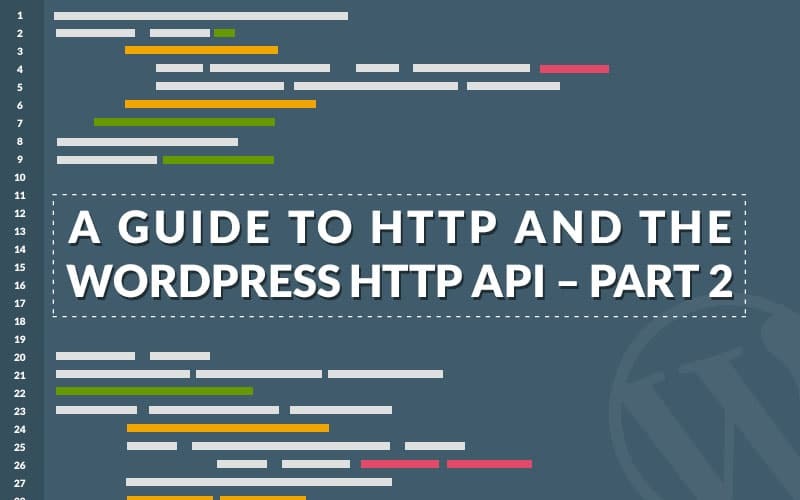 The WordPress HTTP API will help you make HTTP calls a lot more easily. This is a complete tutorial about how to use it in WordPress. 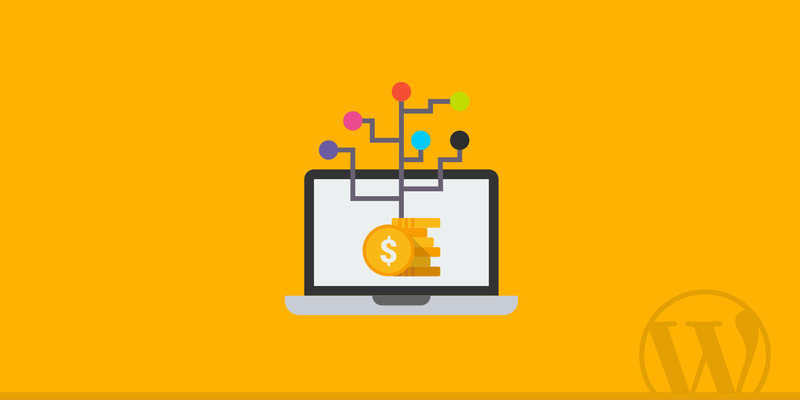 Looking to start a crowdfunding website on WordPress, just like KickStarter? Here are 12 crowdfunding options, plugins and themes for WordPress. 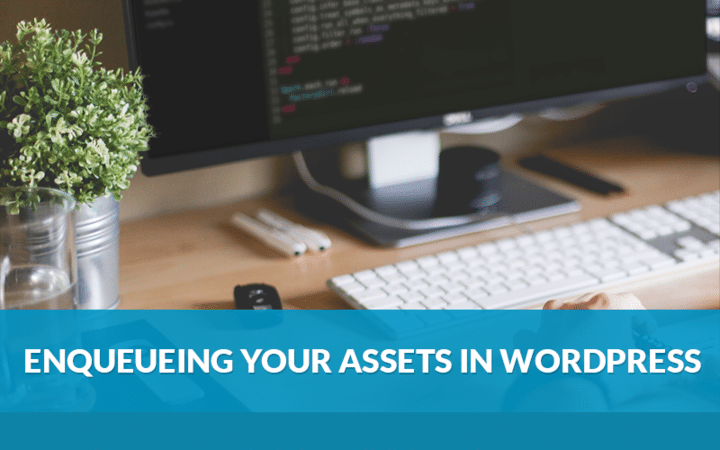 Trying to manage file downloads on your WordPress website? Here's a list of the top 14 WordPress download manager plugins to get you started.